Capture, edit, and share live video with the tap of a button. The Sydney Children’s Hospital Network found that many of their visitors had very little experience of what the hospital journey is like. 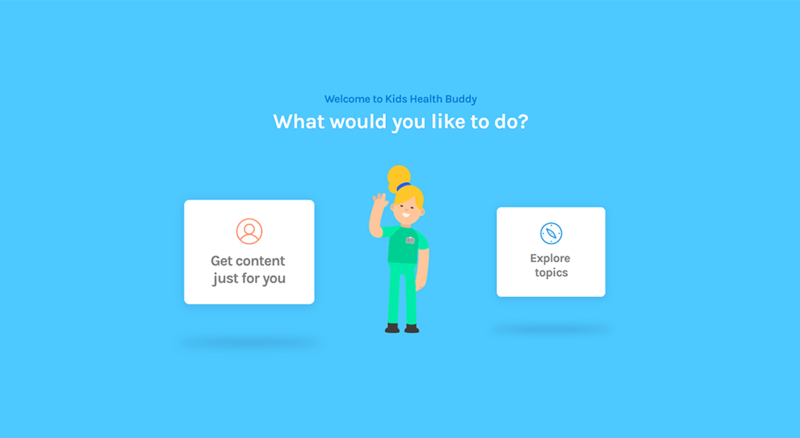 We created a modern site and cutting-edge interactive 360 video that helps organise their enormous amount of healthcare information to make it accessible to young patients and anxious family members. 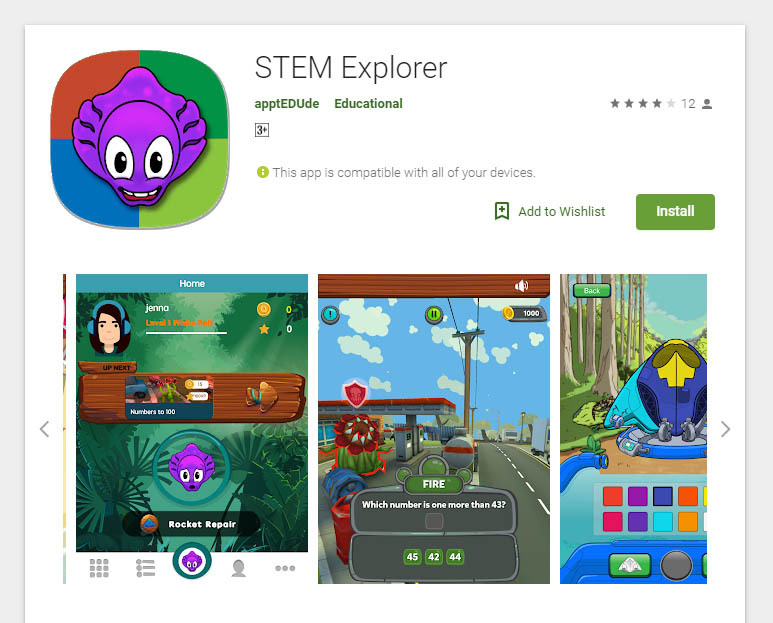 To create an engaging educational app that would be the keystone game on the Cogniss platform, showcasing the power and adaptability of the system by serving and analysing questions from English, maths, and science. 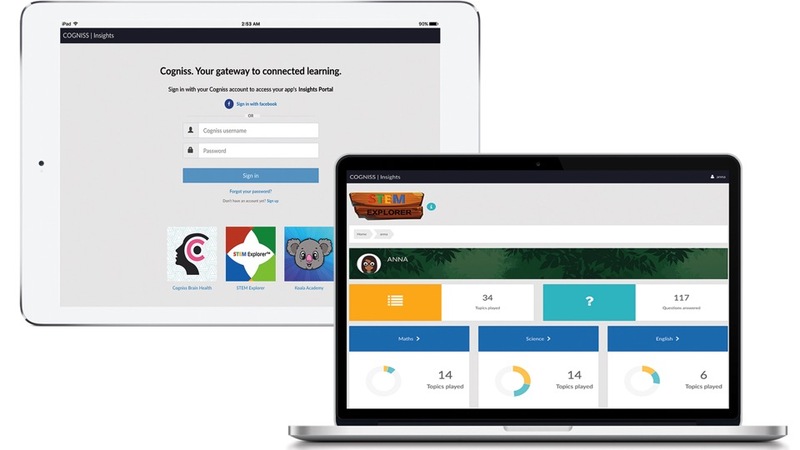 Teaching the Australian curriculum was the primary focus of the game so we worked closely with the client to integrate their primary school education expertise. The question types and format were outlined by the client, while we advised on gamification, pacing, and risk/reward systems to make the game engaging. 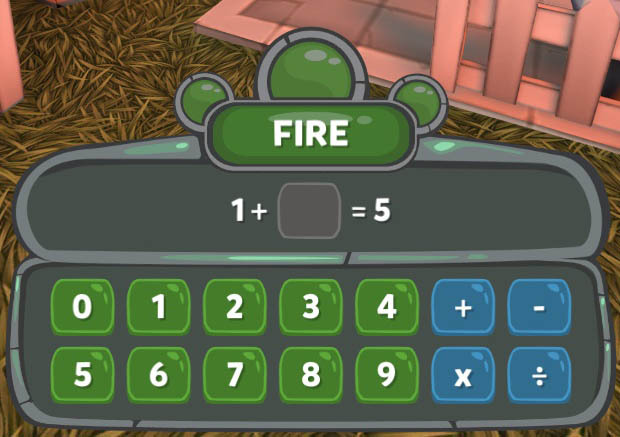 There were a number of considerations made to make the game suitable and appealing to kids, such as the aesthetic, UX design, and game design. 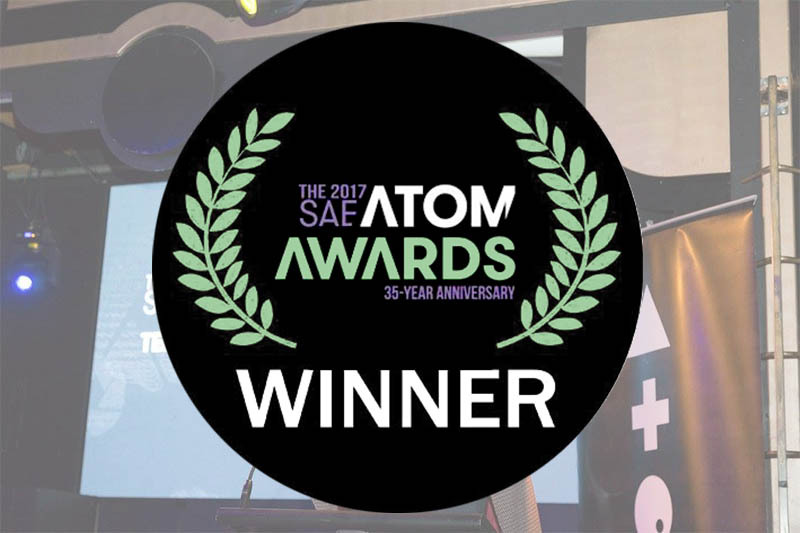 The gamification techniques were carefully selected to avoid any manipulative or coercive mechanics as we wanted to develop a wholesome game that focused on the education that is the core of the experience. The result is a game where kids keep coming back to learn more, not to maximize their points. The build size needed to be as small as possible to fit inside the Cognis engine and not bloat the app. With a large number of custom 3d assets, we had to plan optimization from the start. Other than typical Unity 3D optimization techniques, we focused our efforts on using low poly models, tileable textures, upscaled lighting data, and custom shaders to achieve the final aesthetic in a micro-sized package. For the “Best Educational App or Ebook”. 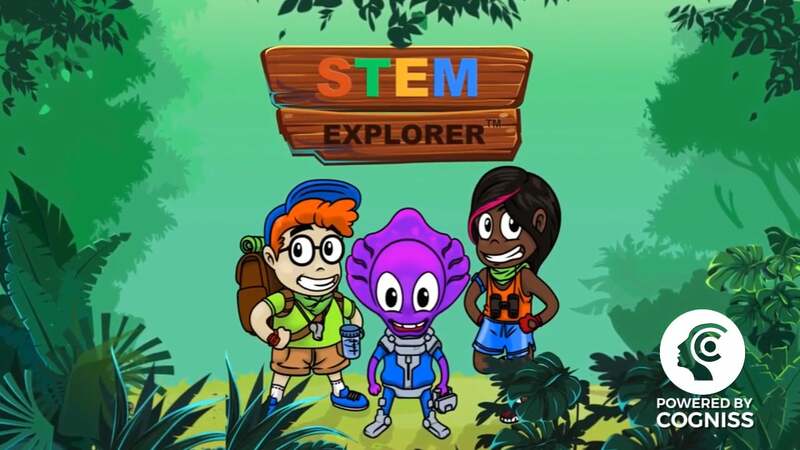 Generated by the pilot app, STEM Explorer, with minimal promotion. 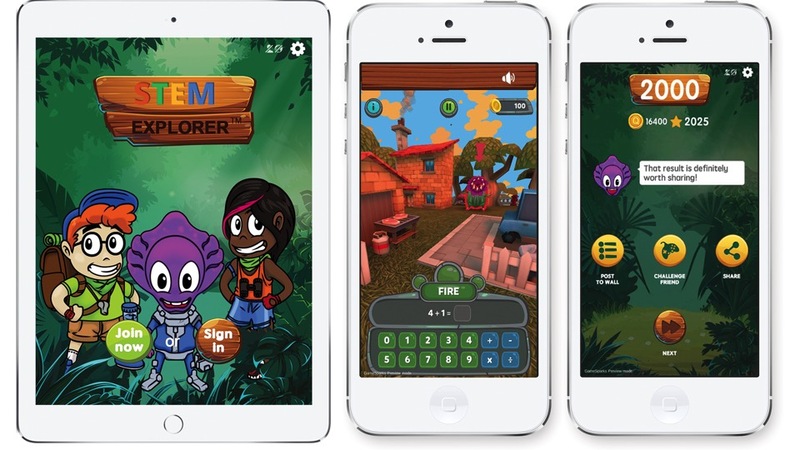 A USA curriculum version of the app was released due to popular demand. Would you like to know how you can achieve these results? Book an obligation-free 30-minute brainstorming session. 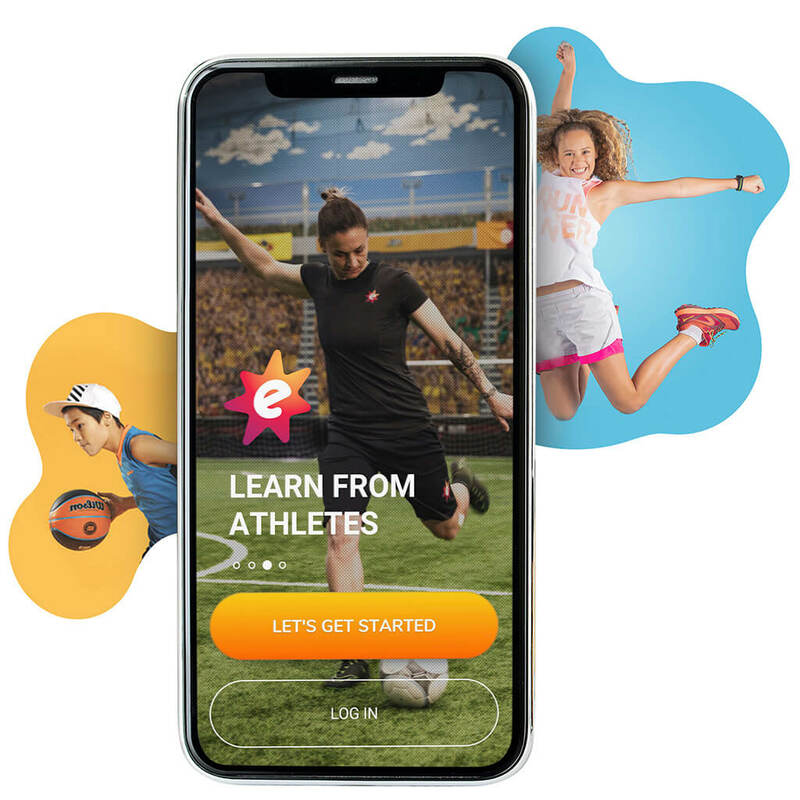 The largest sports app for kids with hundreds of video lessons. 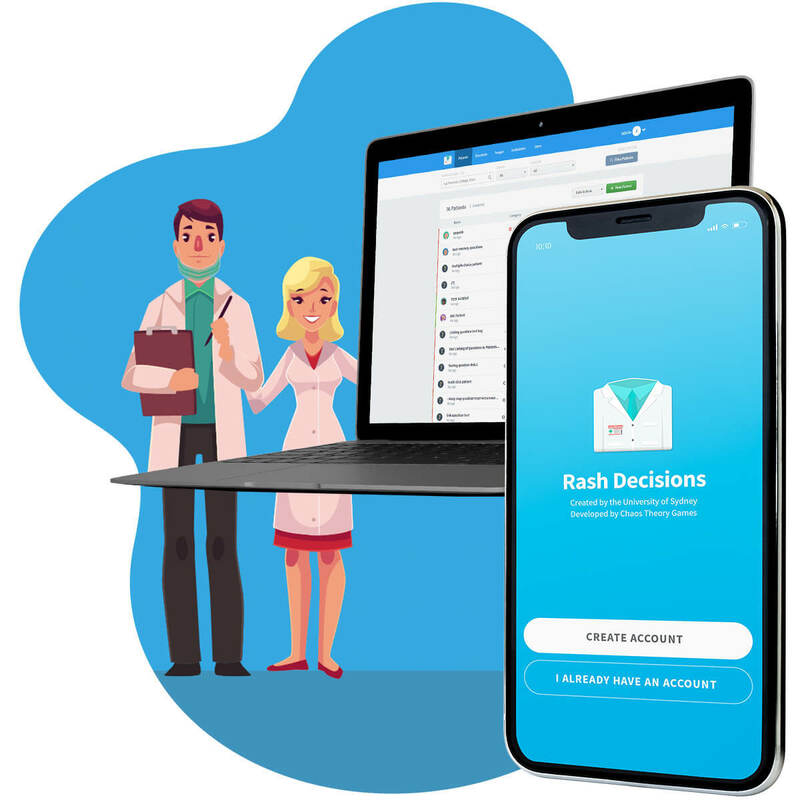 Gamifying dermatology. Course content that engages students. A mixed-reality game that helps pharmaceutical employees build empathy with patients. © 2019 Chaos Theory Games Pty. Ltd. All Rights Reserved. Ready to make something memorable?